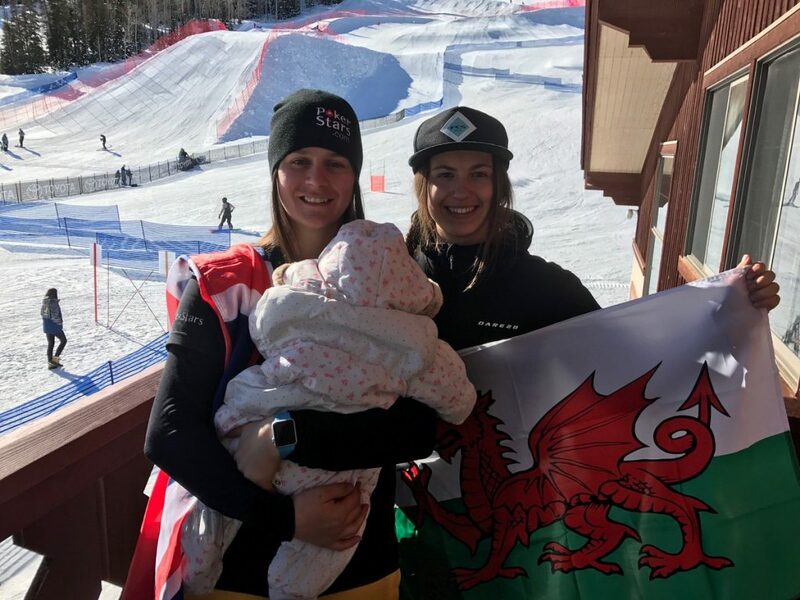 Dream Big Wales have asked me to write a blog about some of the opportunities I have been lucky enough to experience through snowboarding. This brings me pleasure to share with you some of my fondest memories that I hope will inspire other young girls to pursue their passion! 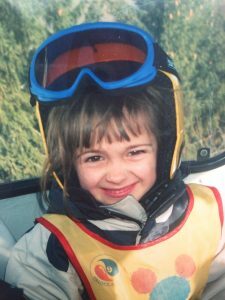 Firstly, I shall talk about my childhood and how I got into snowboarding for some context. Born and raised in Snowdonia, North Wales. My parents chose to live here for the outdoors and so they passed on their love for the mountains to my brother and I at a very early age. Holidays usually consisted of going off in the van with loads of outdoor kit!! Ski school days. Gotta start somewhere! 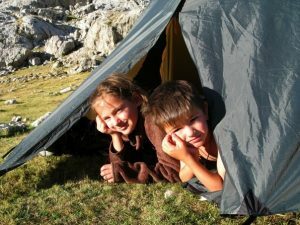 I learnt to ski at my local dryslope, Plas Y Brenin, and had my 6th birthday party there. I enjoyed it but wasn’t hooked. I was more interested in gymnastics at the time. 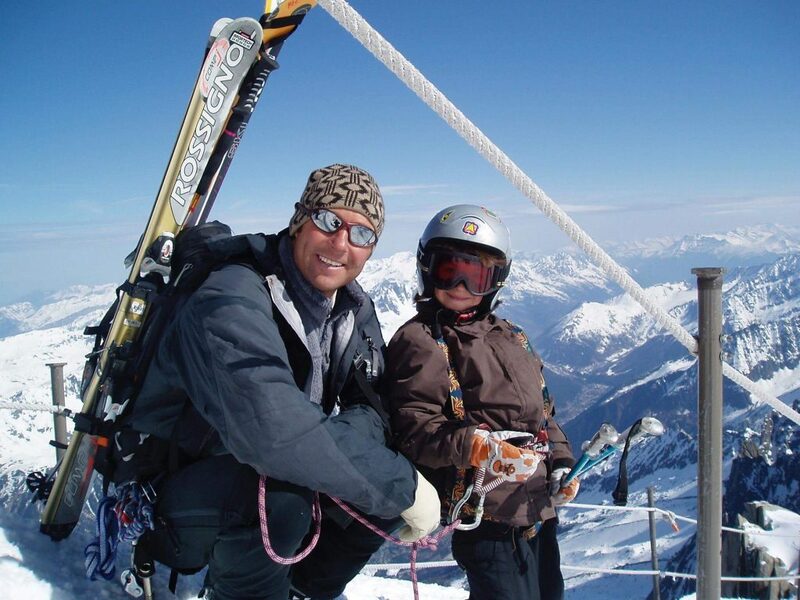 My Dad is a mountain guide and was away in the Alps working a fair bit, so, at the age of 8, we moved to Chamonix. I settled in the valley and learnt to speak fluent French. After a year in my local ski club, I joined the local snowboard club instead. Pretty much straight away, met my best friend (Sarah) for the next 6 years. The club was still in it’s early days and the atmosphere was very fun! The excitement within the team was contagious. 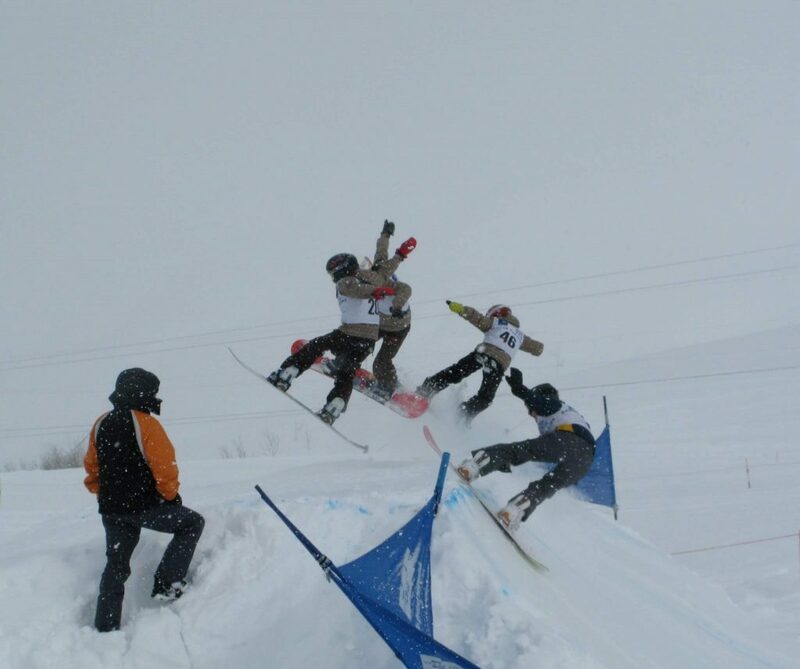 Most weekends, we drove to another resort to race (SBX) as well as compete in other disciplines. The support and team spirit only brought us together more and we quickly became a little family. Learning to win and lose also helps build our character and be in a different environment away from school and parents was refreshing. I felt like snowboarding was what brought the best out of me. Those years will remain some of my most treasured memories. At the age of 15, I was beginning to race internationally and represent Great Britain. 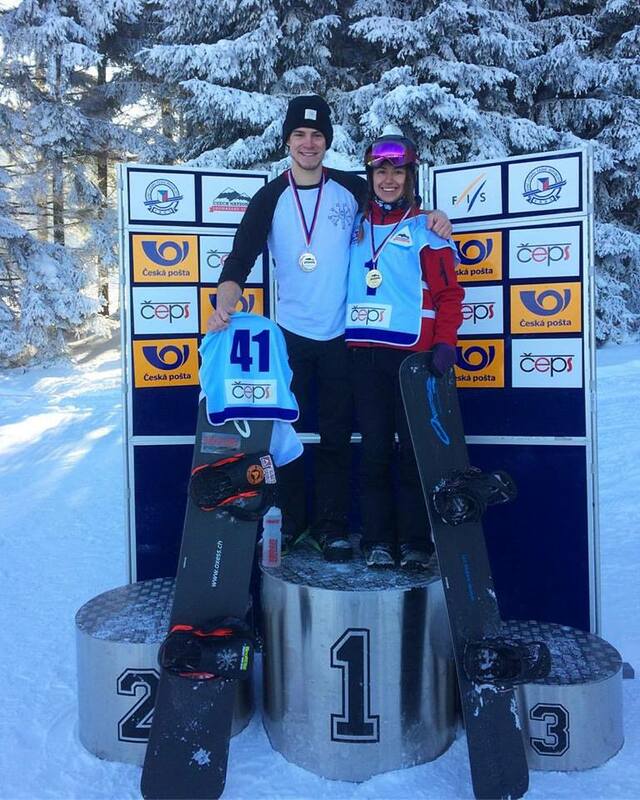 I did a trial for the GB SBX Team, where I was selected as a Junior and became British Champion 3 years running. Around this time, I had also moved back to the UK and was doing my GCSE’s, which was tough. Going away by myself for training camps and competitions, I learnt how to be independent and other valuable life lessons. In 2013, I was selected for the European Youth Olympic Games in Romania. This was a highly cultural experience and also my first multi sport event. Representing Great Britain on a big stage felt a bit surreal. 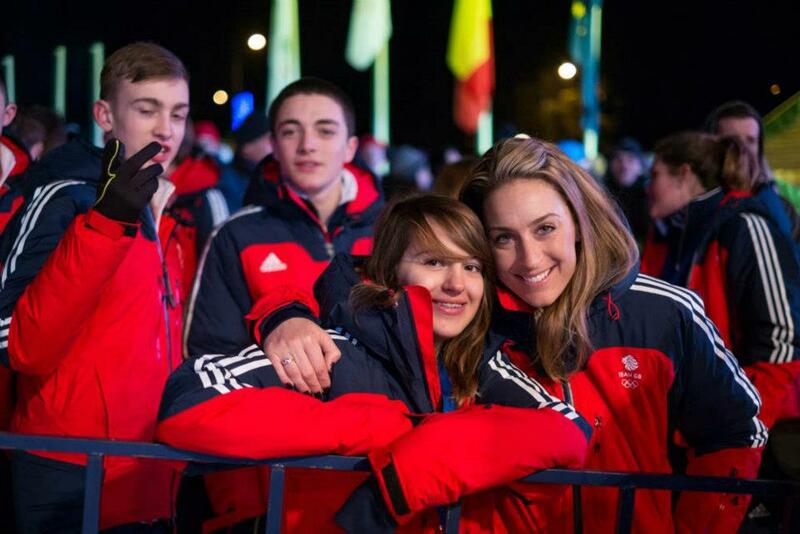 We even had the pleasure of being mentored by the 2010 Skeleton Olympic Champion, Amy Williams. Anyway I hopped on the bandwagon and thoroughly immersed myself into the Olympic spirit. I also reunited with Sarah who was representing France. A week to remember! Fast forward a bit to finishing my A-levels. Most of my friends went to university whereas I chose the lifestyle of a snowboarder. I moved to Morzine in France that winter and competed on the European Cup circuit. Being bilingual, I found a part time job with ease where I conversed with many different types of people and learnt about the French work force. This winter, I was based in the Zillertal valley in Tirol, Austria and made my debut onto the World Tour. This season has been way more focused on training and competition. I have also done a lot more traveling than I am used to: my first snowboard trip over the pond to Utah in the US and also to one of two ski resorts in Bulgaria. Being on the road can be lonely at times but at these World Cup events, you more or less see the same people. It’s like a circus of people traveling around that keep meeting in a different part of the world – which makes it a unique experience. There have been a few set backs over the years. For example, juggling school with training /competing in the UK and staying motivated. I decided to focus on what really challenged me and therefore rewarded me. I haven’t looked back since. Snowboarding has taken me to some wonderful places that I maybe wouldn’t normally go to and I’ve made lifetime friendships from all corners of the world! Life as a semi-pro snowboarder is all about finding a way to make it happen. Training, earning money as well as maintaining the life I want. In return, the sport gives back so much. 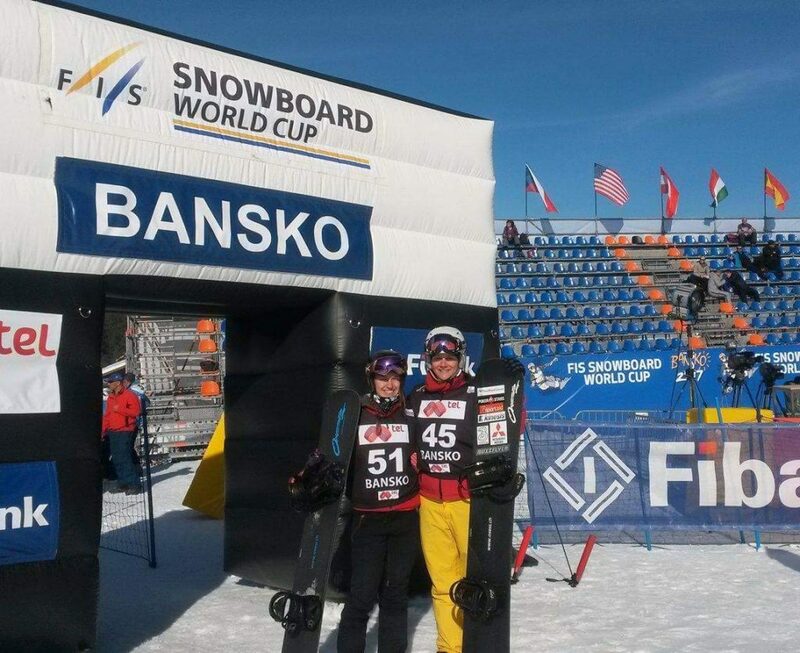 After placing 14th at the World Champs (all the support back home was amazing) – I’m now in a position trying to qualify for the Winter Olympics whilst traveling the world! Now, THAT’s an opportunity! 😉 Hard work and perseverance pays off!